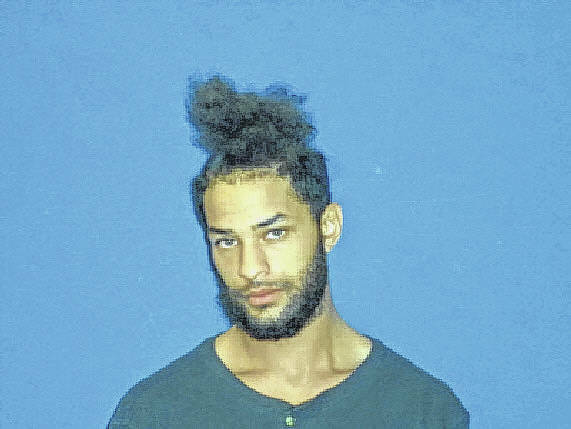 A Clinton man with a rap sheet for break-ins and theft is facing a felony child abuse charge and violations of his probation, law enforcement officials said. Joseph Anthony Royal, 27, of 200 Running Branch Road, Clinton, was charged Friday with felony child abuse-serious bodily injury, as well as two probation violations. His bond was set at $150,000 secured for the child abuse offense and he was given $25,000 secured bond for each of the probation violation offenses, for a total bond of $200,000. 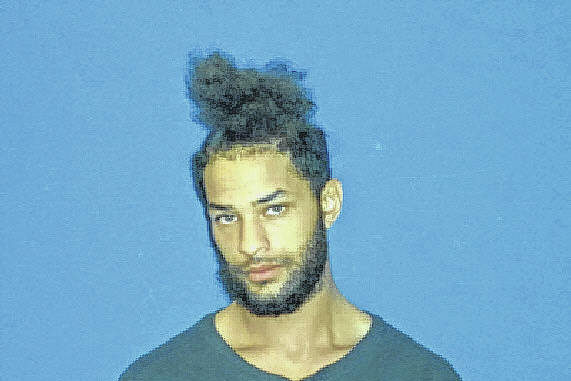 He was served at the Sampson County Detention Center. The felony charge was brought after a health official contacted law enforcement. The age of the child was not disclosed, however details are often limited with any case involving juveniles. The nature of the injuries or their severity were not immediately known. “At this time no further information is available due to the sensitive nature of the investigation,” Smith added. According to the N.C. Department of Corrections, Royal has convictions of felony breaking and entering and larceny in 2013 and 2014 in Sampson County, receiving suspended sentences each time. He served a stint in prison in 2015 and again in 2018 when his probation was revoked, court records show. He was released in August 2018 after serving three months on the larceny and felony breaking and entering convictions, stemming from 2012 offenses.